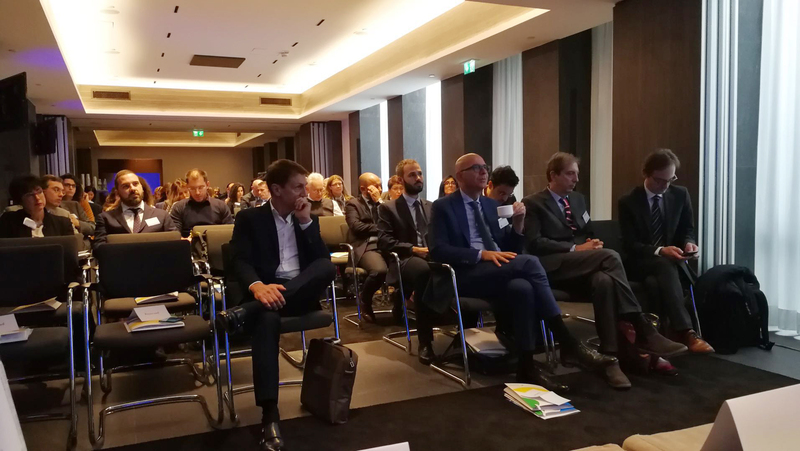 On October the 16th, “Far East Business and IP Protection Forum” was held in Milan, Italy. Unitalen partners Zhao Lei and Pan Wei were invited to give a keynote speech on “Business Strategy and IP Protection Strategy in China”. The forum focused on the Far East market and invited lawyers from China, Japan and Korea to introduce business strategies and IP protection strategies in these countries. Around 100 representatives from famous EU enterprises attended the event.